Registration is open for the fall/winter consignment sale! Registration is open for the Fall/Winter Consignment Sale. Please print off your registration form and send it to the Church along with $10 registration and don’t forget your 2 self addressed stamped envelopes. Registration closes at 5pm on July 31st. 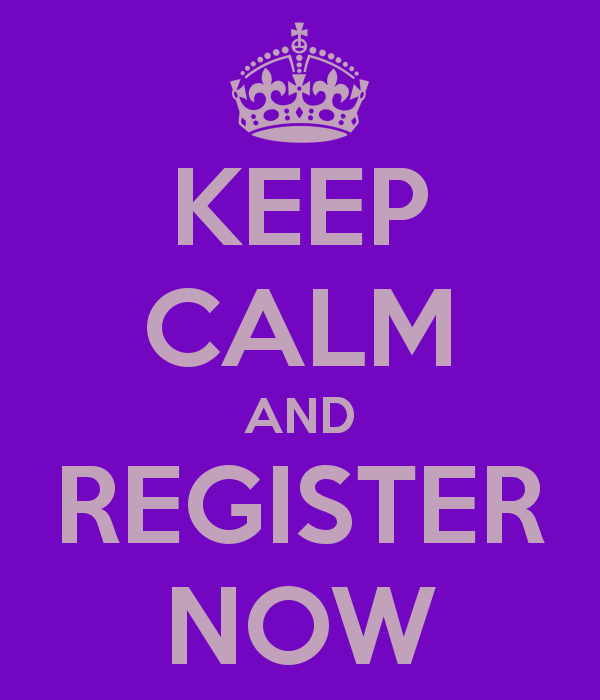 Click here to download your registration form.